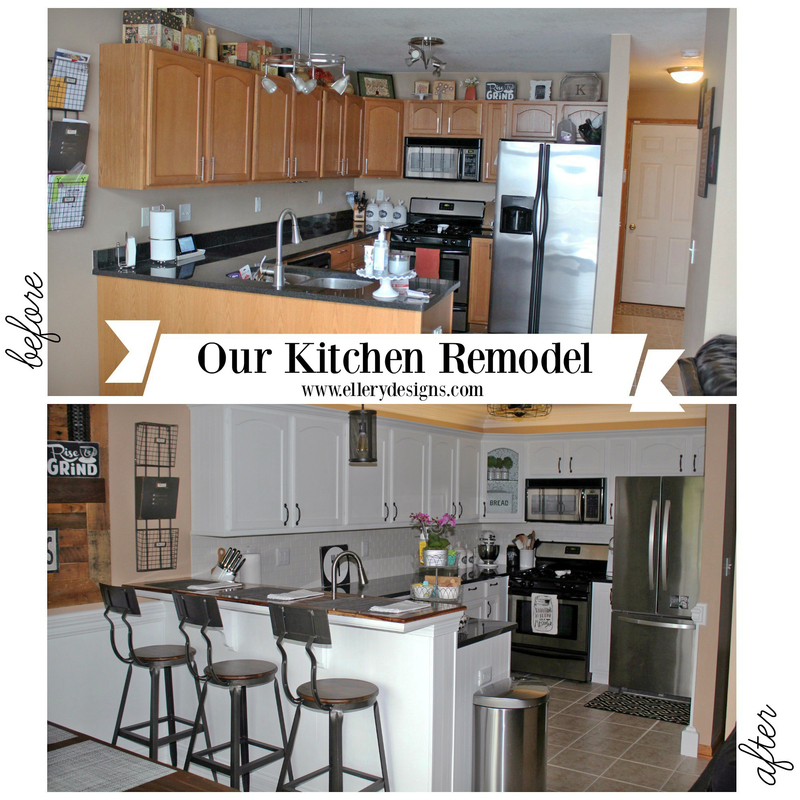 Amazing kitchen transformation from Ellery Designs! The cabinets got that fresh new look with GF Snow White Milk Paint and satin High Performance Topcoat. Stop by http://ellerydesigns.com/2016/05/11/our-diy-kitchen-remodel-the-full-rev... to get all the details of this project. Find your favorite GF products at Rockler, Wood Essence, Klingspor, Amazon, or Lee Valley in Canada. NOTE: Woodcraft stores carry all of GF’s retail and professional line EXCEPT Chalk Style Paint. You can also use your zip code to find a retailer near you at http://bit.ly/1pEtZMu.